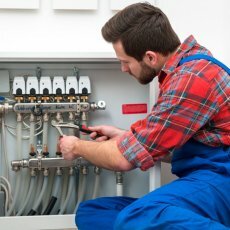 Do all kinds of plumbing work in the apartment. 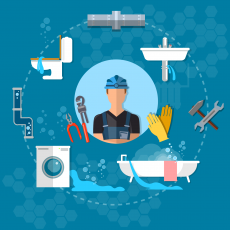 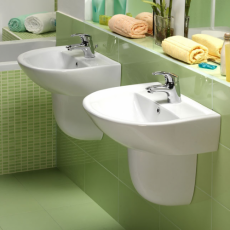 - Installation and dismantling of sinks, toilets, as well as heating radiators. 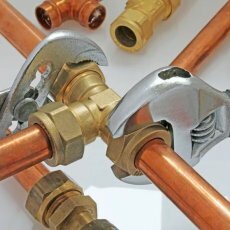 - Pipe work and sanitation. 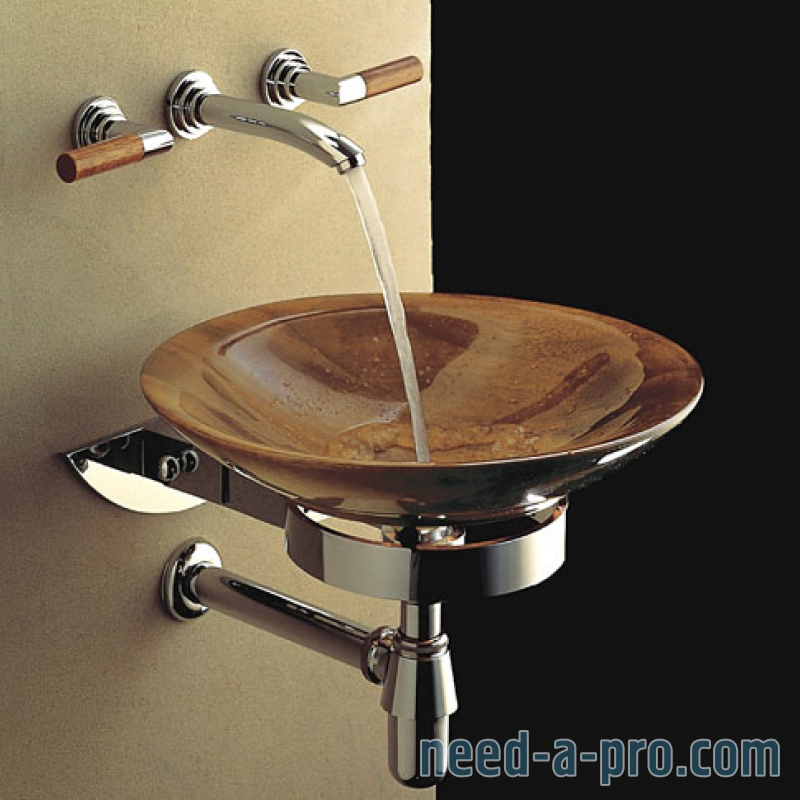 - Replacement of faucets and siphons. 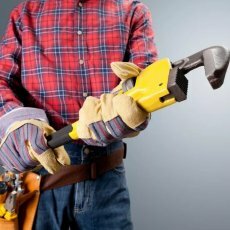 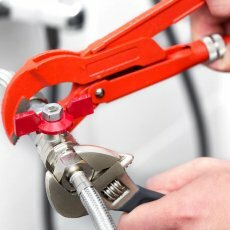 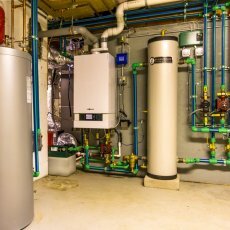 - Installation of water heaters and other plumbing. 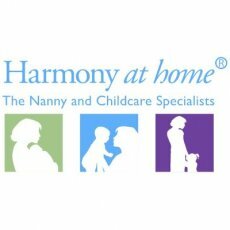 We work in all areas of London and its suburbs.